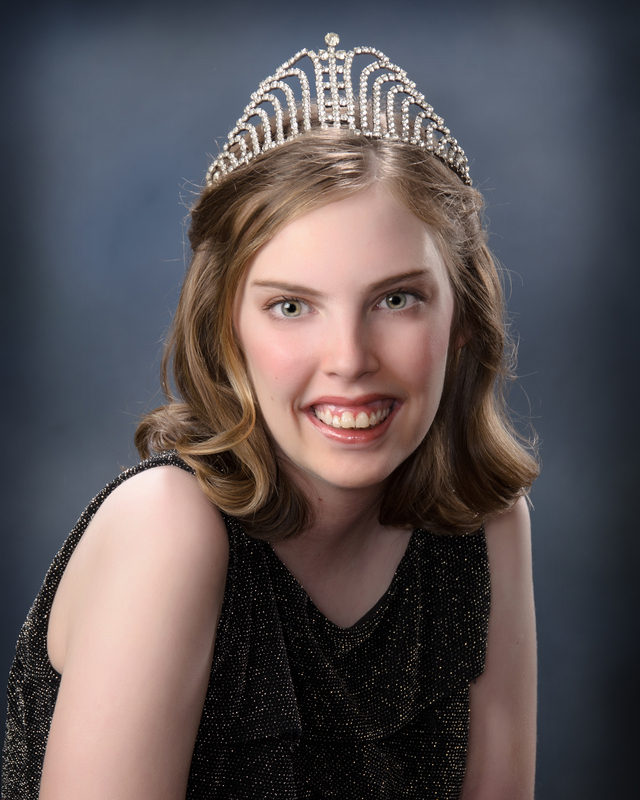 We are so very proud of our very own Special Olympics Louisiana athlete, Mary Martina, who has been crowned the 1st Queen of the St.Thomas More Catholic High School (STM) Kiwanis Select Football Jamboree! According to St. Thomas More’s website, the STM football game against Notre Dame takes place Thursday, August 28 7:15 p.m. at Teurlings Catholic. Ms. Martina, a junior at STM, enjoys reading, theatre and dancing. CONGRATS MARY! Comment below to congratulate her on this amazing title! Volunteer at State Fall Classic! Are you registered to volunteer for State Fall Classic? If not, do so now by clicking here! Our athletes are hard at work and we would love for you to come out and be a part of this event. The event will take place in Carencro, LA on October 17-19! You can also be a Fan in the Stands for Opening Ceremo nies on October 17th and all competition is free and open to the public. Athletes will compete in aquatics, horseshoes, and softball. One Week Away From Fun! Let the countdown begin! 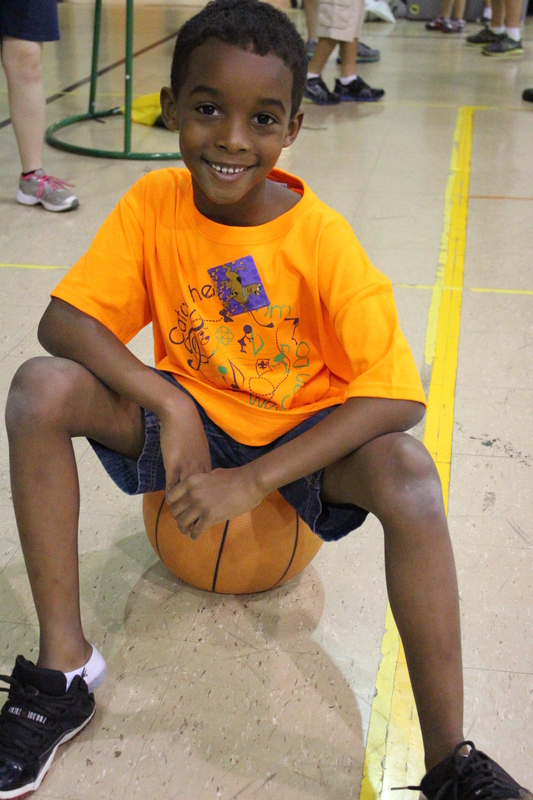 We are officially one week away from Camp Shriver Magnolia being held in Jefferson Parish (September 2-5). Camp Shriver bring s together people with and without intellectual disabilities for training and competition each summer. The primary goals are to provide another level of challenge and promote inclusion. Camps take place in many cities throughout LA. Camp Shriver will in many, if not most, cases, help supplement on-going local community school activities. Camp Shriver is, and will continue to be, a place for people with intellectual disabilities to learn new sports skills and improve individual sport performance, participate in individual and team sports, build friendships and have fun with partners who have signed on and trained as camp volunteers. This camp will feature athletes from the Magnolia Community Center and the Greater New Orleans area. Athletes and Volunteers will paticipate in Kickball, Bocce, and Horseshoes. We would also like to say a HUGE thank you to the volunteers from the Ritz Carlton New Orleans! We’ll be sharing favorite stories of courage, determination, and joy, facts about the World Games and our excitement that the Games are less than one year away! To participate make sure you’re following @SOLouisiana @LosAngeles, @SpecialOlympics and using #LA2015party on Twitter. As always, thanks for your support. Let us know if you have any questions or feedback. We look forward to seeing you at the Twitter Party!